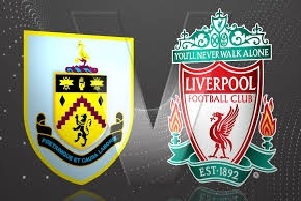 Burnley will face Liverpool in the Premier League on Saturday. Burnley lost at home in the opening game against Swansea. The newly promoted team will have a very tough season without a doubt. They stay at home and will have the difficult task of restraining the Reds. Liverpool displayed impressive attacking football and won against Arsenal with 4-3. They overturned the match and even had 4-1 lead. Mane, Coutinho and Firmino played amazing and that will continue in this match. They still have some defensive issues, but the team looks stronger than last year under Klopp management. In my opinion it will be an easy win for Liverpool as Burnley are not even close to the class of Arsenal.